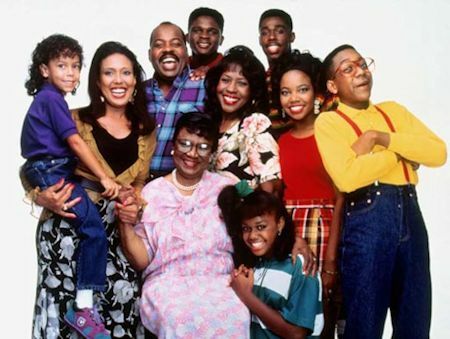 This March, BET is saying that family does matter by airing a marathon of Family Matters on Saturday, March 2, 2013. 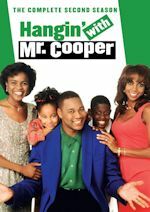 The hit '90s sitcom has aired in marathons on BET before but this is the first one in quite some time and it comes after Viacom sibling Nick at Nite stopped airing it regularly again. Nick at Nite was airing the series every morning at approx. 5:30am but stopped at the end of December. Now BET will air a marathon on Saturday, March 2 from 8am-6pm ET. It will also air an episode on Sunday, March 3 at 10:30am. Now the question is will the series join the regular BET (or sister network Centric) schedule? As of now, we don't know just yet, but as soon as we know, we will let you know! 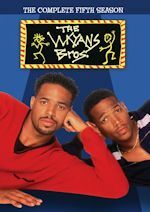 BET currently airs Moesha, The Parkers, My Wife & Kids and The Jamie Foxx Show regularly, while sister network Centric has even more series: Miami Vice, New York Undercover, Bernie Mac, Everybody Hates Chris, Girlfriends, Steve Harvey Show, Wayans Bros., Cosby Show and In Living Color. And Centric also airs 227 and The A-Team, but are not currently on the regular schedule. We could certainly see Family Matters fitting in nicely on either BET or Centric, but for now it is just a marathon on BET on March 2. Keep it right here and we'll let you know if Steve Urkel and the Winslows join the regular line-up! But if you can't wait any longer and need your Urkel fix, don't forget to order Family Matters Season 3 on DVD today! "Did I Do That?" COZI TV, the new network developed by the NBC Owned Stations division of NBCUniversal, announced that Being Mandela, a new reality television show starring Nelson and Winnie Mandela's granddaughters, will premiere on Sunday, February 10 at 9 PM ET (re-airs at midnight ET). This 30-minute weekly show exclusively on COZI TV will follow the next generation of this unique South African family through the experiences of sisters Zaziwe Dlamini-Manaway and Swati Dlamini, giving viewers a window into their daily lives, close knit family, conflicts and personal aspirations. 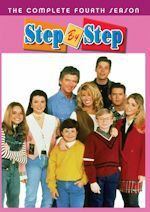 The series will join a mix of movies and LX programming on Sunday nights, while on weekdays COZI TV airs classic TV series such as Highway to Heaven, Charlie's Angels, Six Million Dollar Man and Magnum P.I. And currently COZI TV subscribes to ratings in New York and Chicago and the ratings have been solid and up big over the previous year when the affiliates aired Non Stop programming. 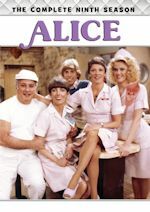 COZI TV is currently available to nearly 38 million homes in the largest markets in the country, including the 10 NBC Owned Stations in New York (WNBC), Los Angeles (KNBC), Chicago (WMAQ), Philadelphia (WCAU), San Francisco Bay Area (KNTV), Dallas-Fort Worth (KXAS), Washington, D.C. (WRC), Miami-Fort Lauderdale (WTVJ), San Diego (KNSD) and Connecticut (WVIT), among many other stations.